DETERMINATION. 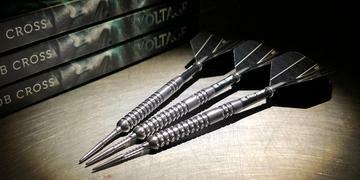 BOLDNESS. ASSURANCE. BRAVERY. ENERGY. COURAGE. PERSISTENCE. HEART. MOTIVATION. PASSION. DRIVE. DEDICATION. 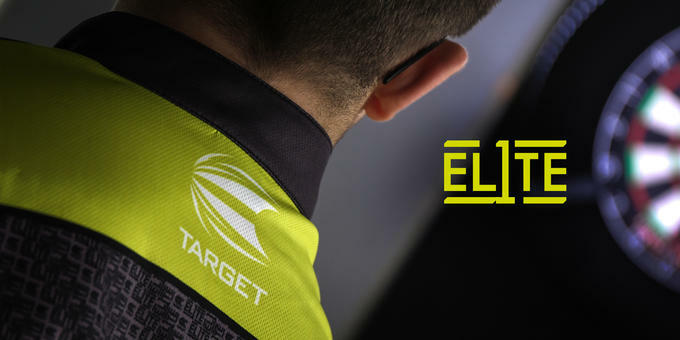 We pulled together the Elite 1 programme so that we could discover the next generation of pro darts players, and work with the best of the best youth players to help them, alongside their management, to develop their talents to tour card level. 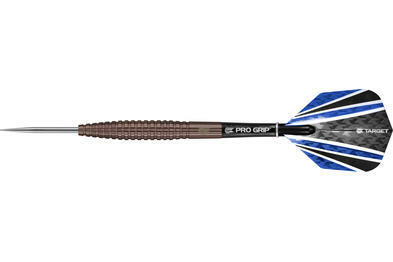 As part of Elite 1, our youth players will receive mentoring from BDO legend - Darryl Fitton. 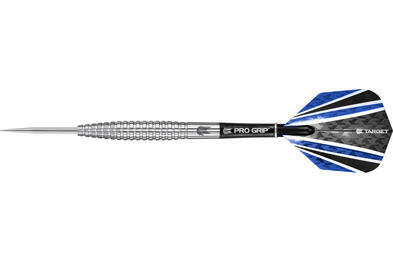 They will have access to the best Target products and we will work with them to help refine their set-up to ensure they get the best out of their equipment, and to guarantee that their darts work for each individual's unique throw. 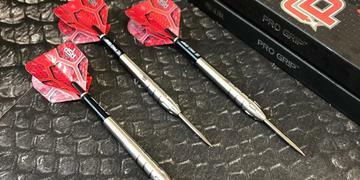 Could you be the future of darts? 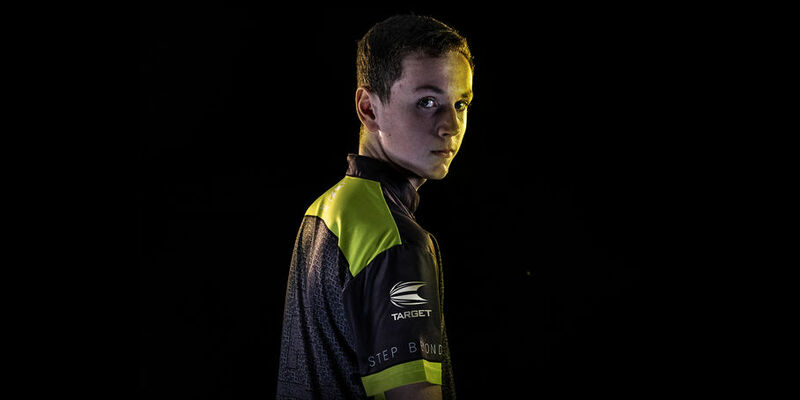 Keane Barry, a rising talent in the world of darts & our newest Elite1 addition. 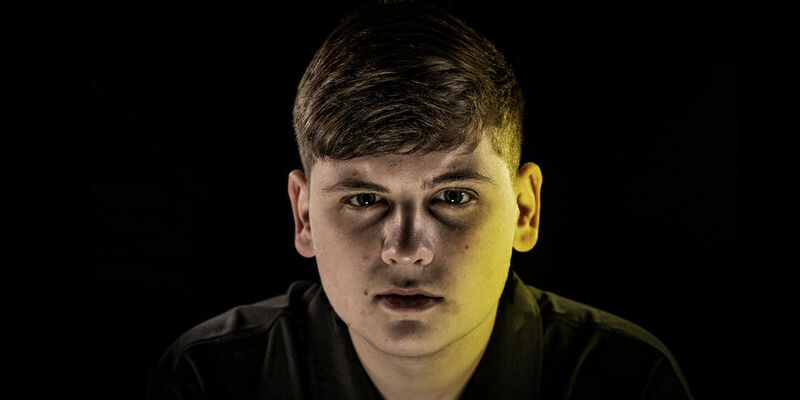 We could not be more pleased to support Keane as he further develops his talent! 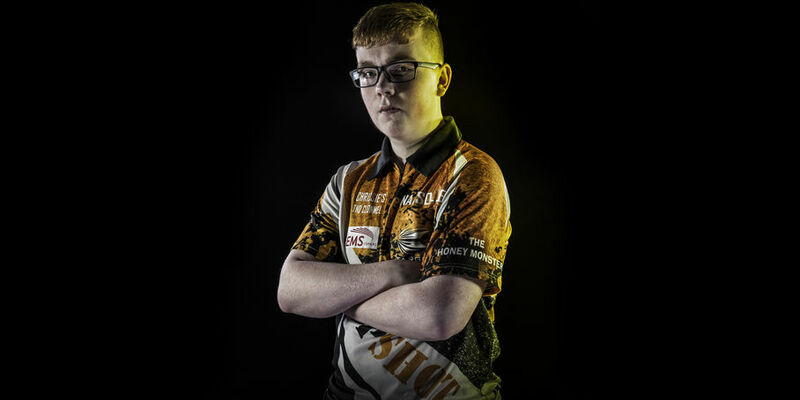 He started playing darts when he was 4 years old in the house with his dad & started playing competitively when he was just 8 years old in local competitions. 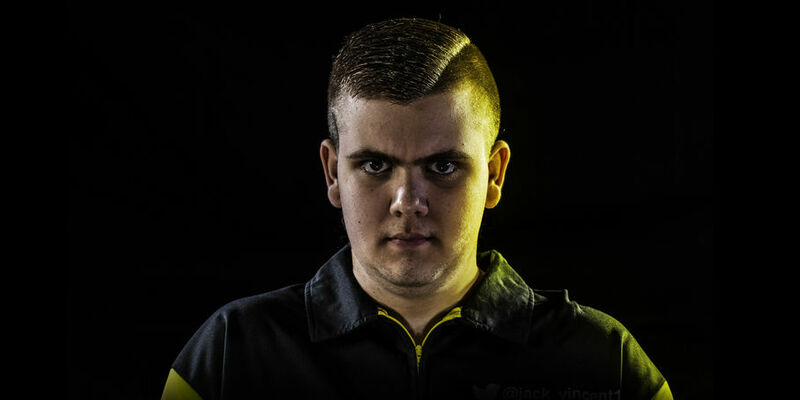 In 2018 he became the Finder Darts Masters Champion. 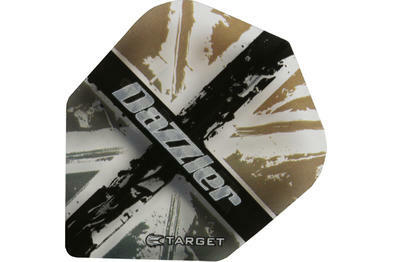 Darryl joined Target in 2013 seeking a strong grip for his throw and wanted us to create a range that reflected his passion for the game of darts. 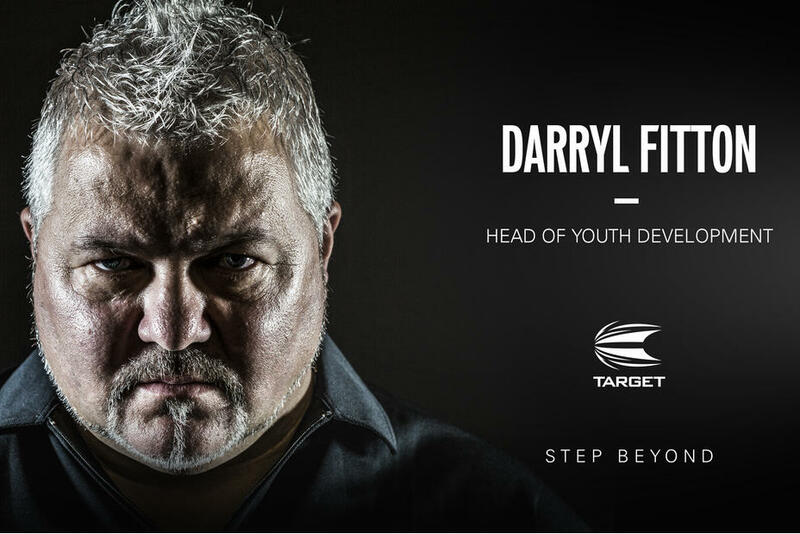 After working with Darryl for many years, in 2018 Darryl joined Target as Head of Youth Development, working with our Elite 1 Youth Players to perfect their set-up, offer mentoring advice and scouting for new players.